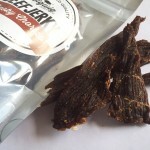 D.Jays Superior Quality Gourmet produce high quality beef jerky, biltong and droewors in a range of flavours. 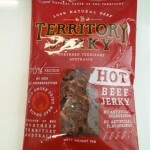 Located in Malaga, Western Australia, D.Jays stock a variety of different Biltong for customers that like their biltong either dry, medium or moist. 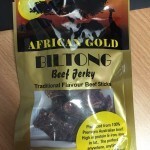 Biltong and Jerky can be purchased by the kilo and customers have the option to have their biltong fatty or lean, sliced or stick. D.Jays beef jerky is also Gluten Free.